Tennis Wales Club of the Year 2018! Boasting six tarmac courts, including three that are floodlit to national standard we are the only club within Caerphilly County Borough and offer tennis all year round in our adult and junior sections, day or night. 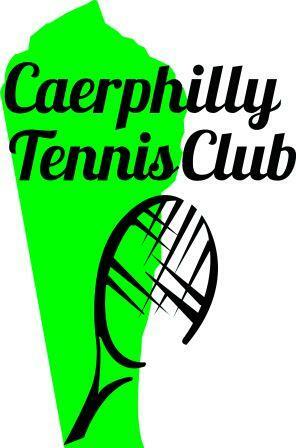 So, whether you’re on the verge of beating Federer or Murray and need that extra session on court each week, just fancy a social hit with some friendly faces or have never played tennis and think that a racket is just a noise that those pesky neighbours make when they have a party – Caerphilly Tennis Club has something to offer you!